At SunTerra Transportation and Logistics Services, our experience and our people have striven to make us a trusted name in the disaster recovery, environmental transportation, excavation and demolition industry. 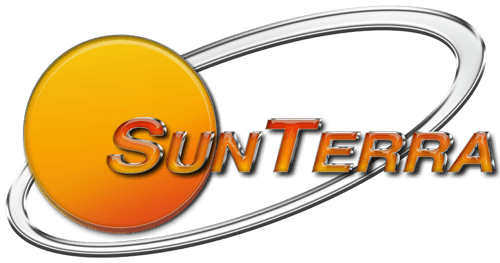 With a combined experience of over 80 years, SunTerra has positioned itself to be the “Go to Company” when both quality and deadlines matter. Our team is committed to maintain our trusted status by providing exceptional services that are expected by our customers. When you’re faced with a transport, logistical or disaster recovery challenge, know that we are here to help. Call us today at (727) 564-9874 to discuss your needs, and together we’ll find the optimal solutions.